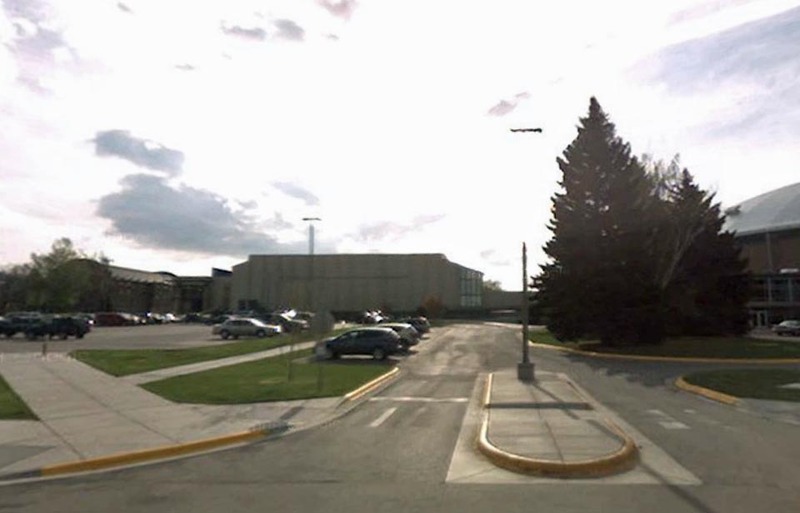 Image from S. 11th Ave of the Shroyer Gym, originally known as West Gym, located in the southwest corner of the Hosaeus Fitness Center on the campus of Montana State University. Google image was captured in 2008. Hüsker Du played here on 04 May 1987.